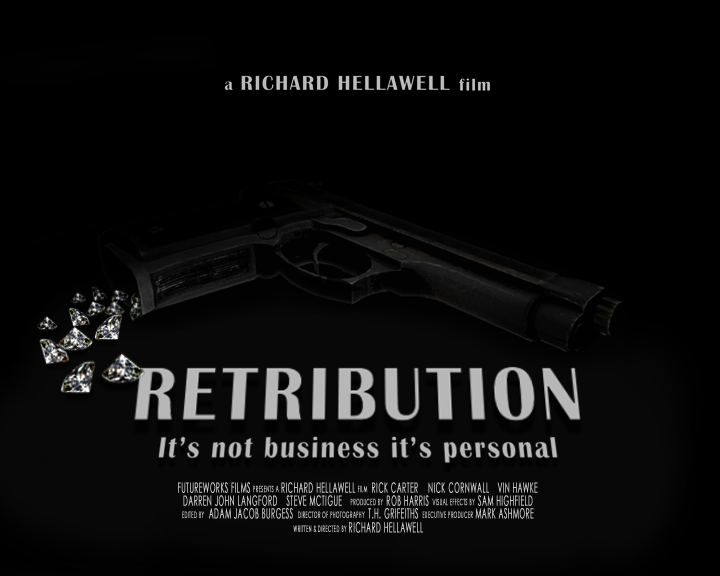 Director Richard Hellawell’s tense crime thriller ‘Retribution’ is a story of violence and betrayal. We worked together with artists from Futureworks to create some invisible effects like adding digital sweat to actors as well as some action effects. In order to preserve the movies mystery we are limited in what we can share but we urge anyone to check out the film upon its release.